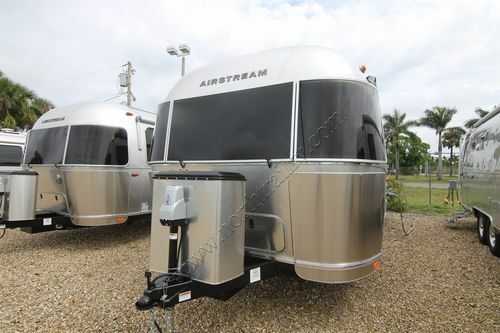 The 2018 Airstream Flying Cloud travel trailer Quietstream™ ducted climate control system keeps you comfortable no matter where you are. 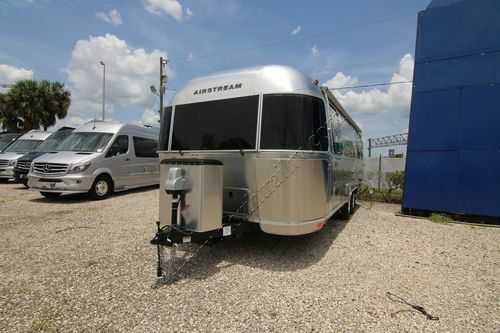 Quietstream easily and quickly cools the cabin, and does so in relative silence. 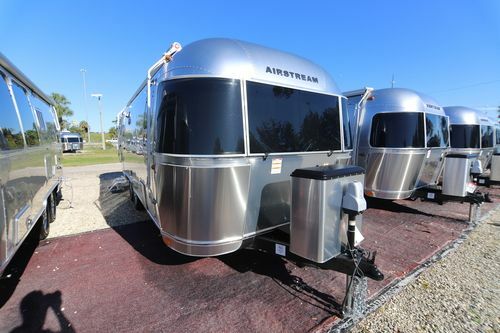 It even features a heat pump that pulls ambient heat from the air to warm the trailer without using the furnace and without causing condensation. 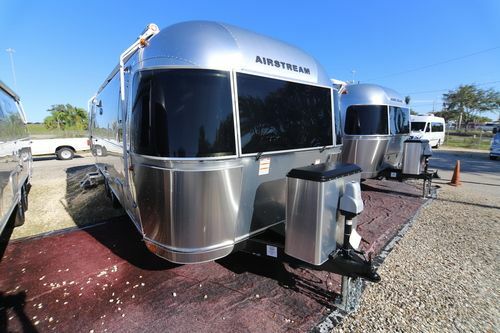 This is a partial list of 2018 Airstream Flying Cloud travel trailer features and options. 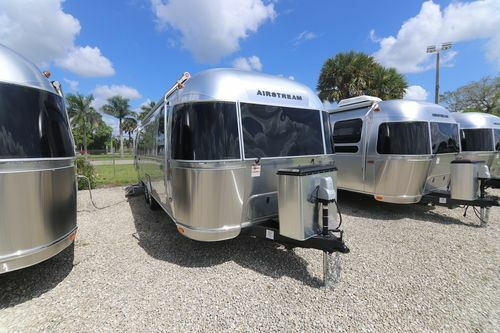 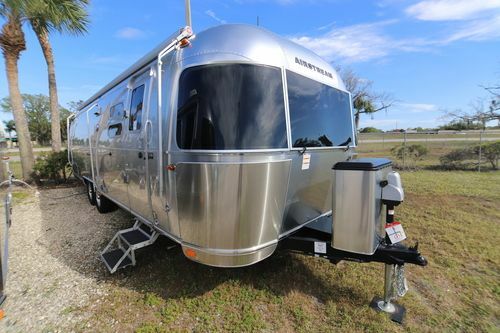 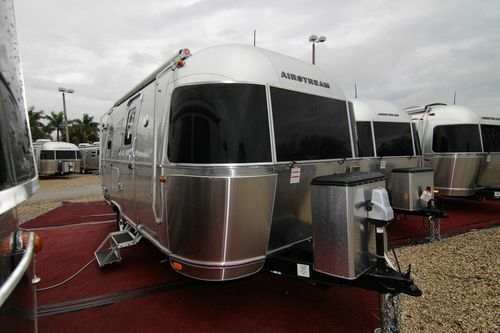 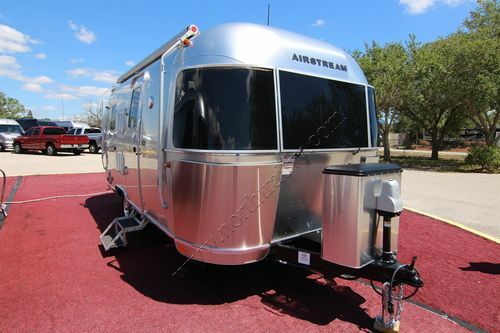 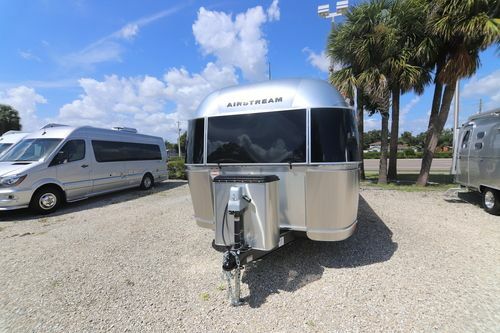 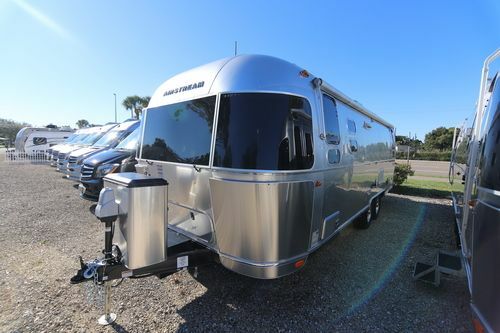 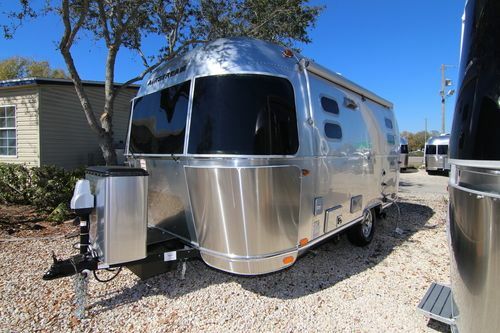 For a complete and exact list of standard features and options please call us and ask to speak to a Airstream of South Florida Sales Consultant. 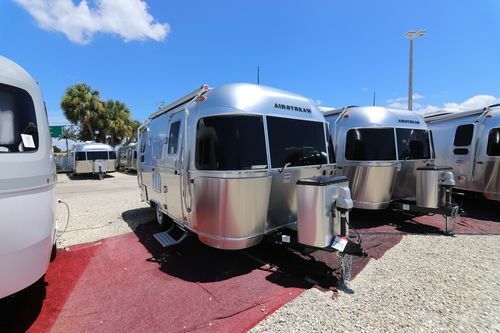 North Trail RV Center is not responsible for any errors or omissions listed here. 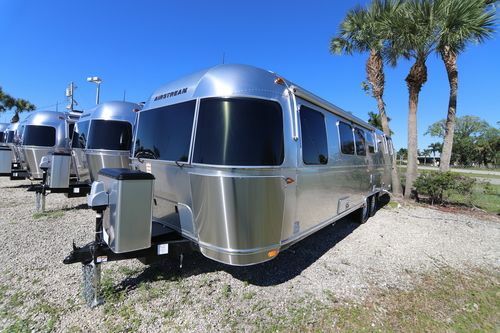 The 2018 Airstream Flying Cloud travel trailer comes in the following floor plans. 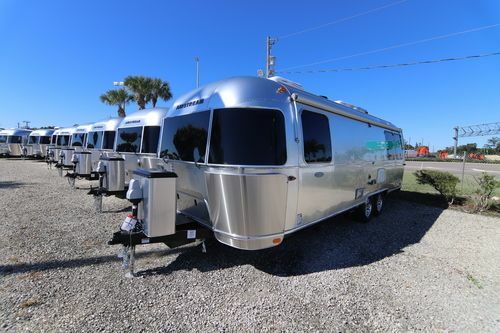 19CB, 19CB Bunk, 20FB, 23 CB, 23 CB Bunk, 23FB, 25 Twin, 25 FB, 25 FB Twin, 25RB, 26U Twin, 27FB, 27FB twin, 28 Twin, 28RB, 30 Twin, 30RB and 30 FB Bunk.